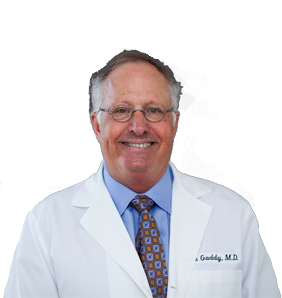 Dr. Gaddy routinely see patients of all ages. In addition to comprehensive eye care for adults, Gaddy Vision is an excellent choice for eye exams for children, and teenagers. In the pediatric population, early vision screening is crucial in the prevention of amblyopia (‘lazy eye’) and in the detection of occult ocular malignancies. If your child has never had a basic vision screening, if school or pediatrician eye screenings indicate subnormal vision or ocular misalignment, or if there is a family history of inherited eye disease, a comprehensive pediatric eye exam is warranted. Frequency of follow-up examination is based upon age, refraction, and co-existing conditions.